Q: What do I need to do to get started racing? A: Pro Challenge cars are some of the easiest racecars to operate and maintain. An individual on a budget should have no problem racing with an open trailer and portable toolbox. The sealed motors are dependable and require little adjustment, so only a basic knowledge of engines is needed. In addition, our cars come with a base line setup to get you started racing on the right track. Q: What are the licensing requirements for racing? A: All tracks require some form of license to race. Pro Challenge oval racing and licensing is run under PASCAR. Contact Pro Challenge for more information. Road racing is administered by SCCA and other sanctioning bodies, and their rules apply with regard to licensing. Q: How long will it take to get a Pro Challenge racecar? A: Upon receipt of the deposit for a new car or truck, turnaround can happen in as little as four weeks, but we prefer 6-8 weeks for proper set-up adjustment. Click here to find a Distributor near you. Q: Where can I see the Pro Challenge Oval and Road Racers in action? A: These cars race generally every to every other weekend. In addition, they are eligible to race anywhere that the SCCA runs the SP/SPU class. Pro Challenge is also building a following with NASA. Q: How fast will these cars go on oval track? A: The Pro Challenge racers are capable of speeds 150 mph and higher. 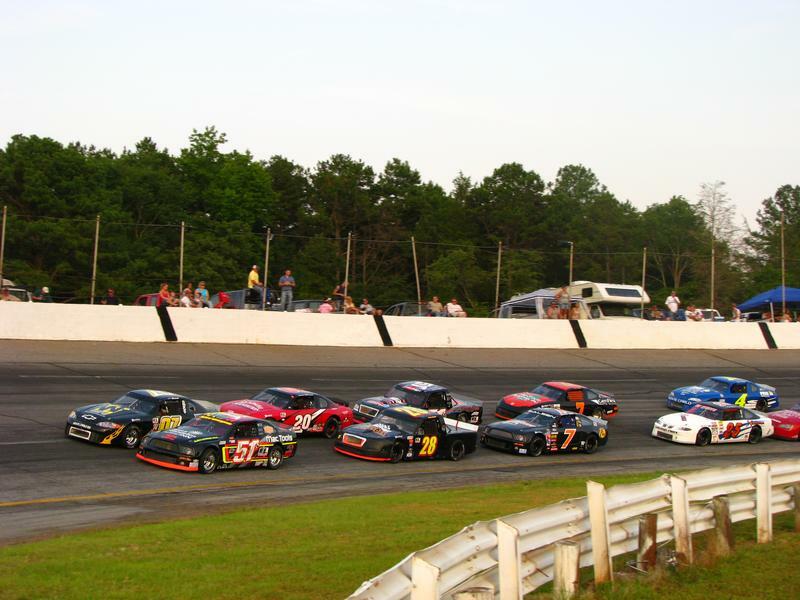 Depending on conditions and driver ability, straightaway speeds reach 95 to 110 mph on 3/8 and 1/2-mile tracks. Larger tracks may require restrictors to insure a fast and safe race. Q: What engine do you run in the Pro Challenge Race Car/Truck? A: The Oval Racer comes standard with a Kawasaki ZX10 or a Susuki 1000, water-cooled engine. The Road Racer comes standard with a Ford 2.3L duratec. Also available as an option with the Road Racer is the Duratec w/Cosworth Performance Options. Contact Diane for pricing information. Q: How often do you need to freshen the engine and what kind of maintenance do they require? A: Preventive maintenance such as oil change, valve adjustment, and general nut/bolt checks. We recommend that the engine be overhauled once every three years with consideration of general preventative maintenance. Got a technical question that's not answered here?